As with all National Trust publications this is a beautiful production not to be missed by anyone enchanted by the British countryside. 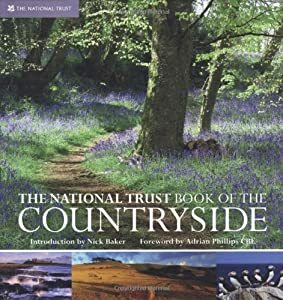 It covers a range of themes including wildlife and ancient monuments then in the second part looks at the English countryside region by region. Buy it here and now at a much reduced price. Explore the British countryside with the experts.No organisation knows more about the British countryside than the National Trust, the custodians of some of our most beautiful stretches of land and coastline. 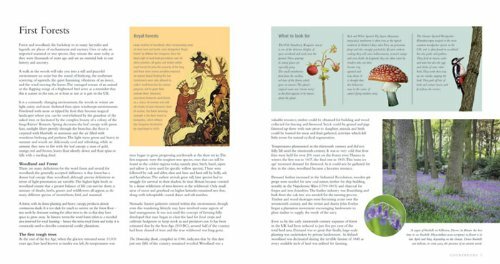 Drawing on the expertise of the NT's wardens, conservationists and working farmers, this stunningly illustrated book is a comprehensive guide to the country's natural heritage, including in-depth features on native flora and fauna, ancient monuments in the landscape, countryside walks, and today's environmental and economic issues.Part one includes: cultural life and the changing British landscape, including key ancient monuments; wildlife, covering past and present flora and fauna (with features on how to identify key native species); and, conservation; what we can all do to safeguard the countryside.Part two includes coverage of the regions of Britain: South West, South, South East, London, East of England, Central England, North East, North West, Wales and Northern Ireland. Each region will have an overview of its particular countryside and its development, plus recommended walks, photo-stories of particular sites through the seasons, and 'how to read' the countryside features.From the thousand-year-old limbs of the yew trees near Crom Old Castle, Northern Ireland to the lake of bluebells on the Isle of Wight (the 'ghost' of what was probably a wood), this is a celebration of our land.Stunning photography comes not only from the National Trust but a range of top photographers, including Joe Cornish and David Noton. 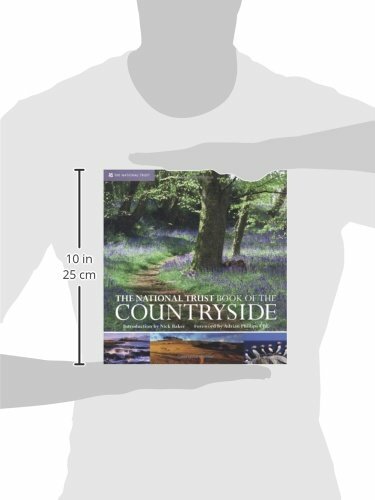 You can explore the British countryside with the experts. There are stunning images from leading landscape photographers. It includes photo-stories of regions through the seasons. 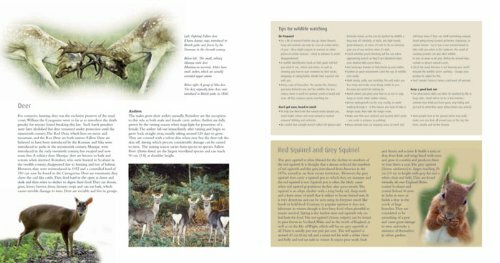 There are features on wildlife, walks, conservation, and how to 'read' the landscape.